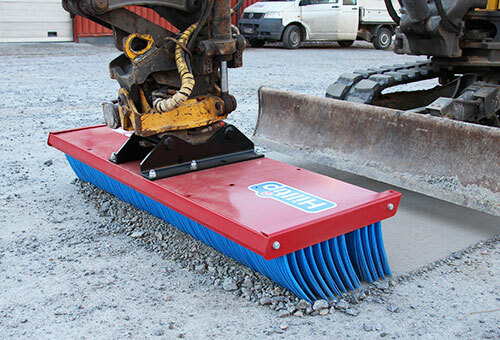 HillTip SweepAway™ | Push broom. Simple, yet highly professional. 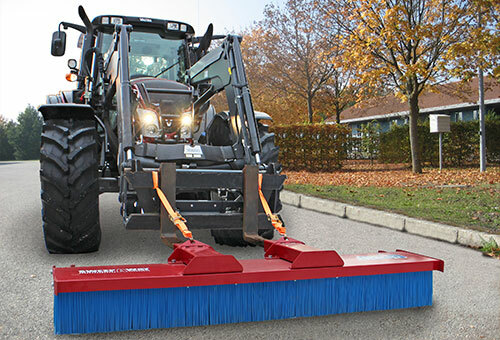 The SweepAway™ is a simple and effective solution for professional sweeping, designed for all kinds of vehicles! 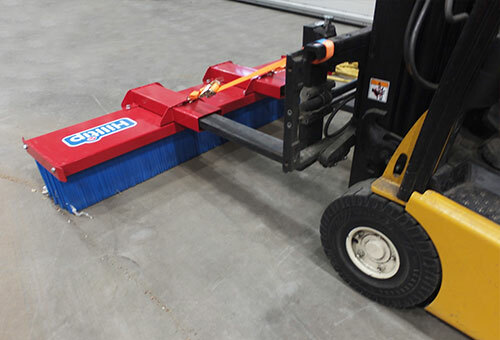 The push broom is especially made for forklifts, tractors, loaders and excavators. 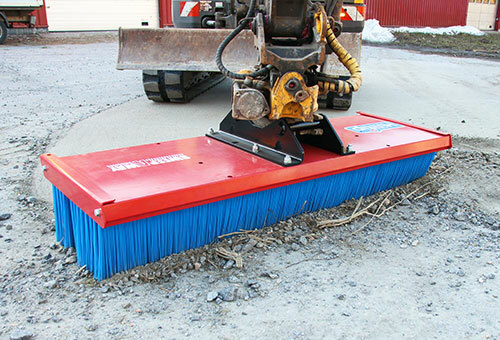 The SweepAway™ is characterized by solidity and durability. Simple, yet highly professional, it offers almost unlimited possibilities. 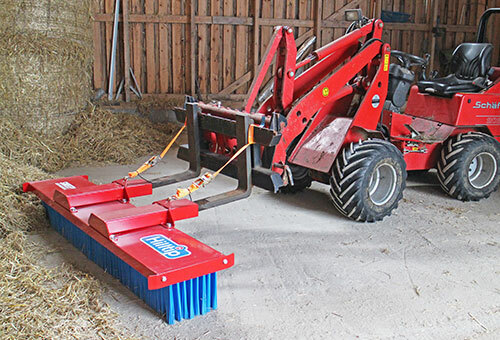 No high-tech, no rotating parts, the SweepAway™ is maintenance free and easy to clean! 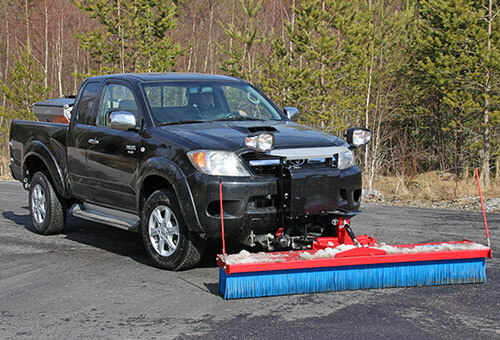 SweepAway™ can handle a variety of materials, such as leaves, sand, rocks, debris, snow and slush. Available in different widths and series; Light and medium, it fits a large range of vehicles and machines. The low-maintenance, affordable and professional push broom leaves a clean ground after every stroke! 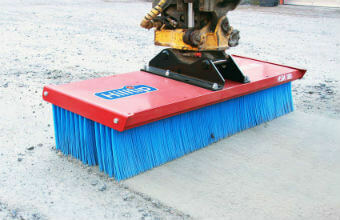 The brush head consists of separate, replaceable brush rows made of polypropylene. 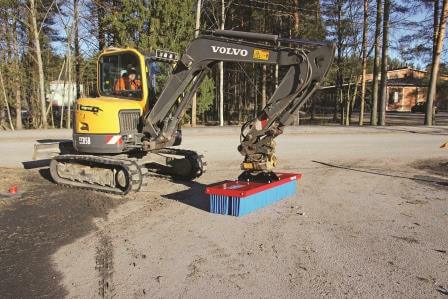 The sections are easy to change and helps you to keep your sweeper in top-performance.